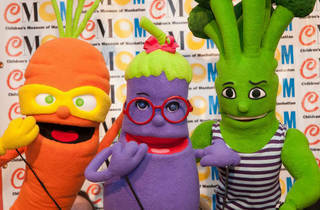 Join Colby Carrot, Brian Broccoli, Suzy Sweetpea and the rest of the veggie superhero puppets (plus NBA legend Shaquille O'Neal!) 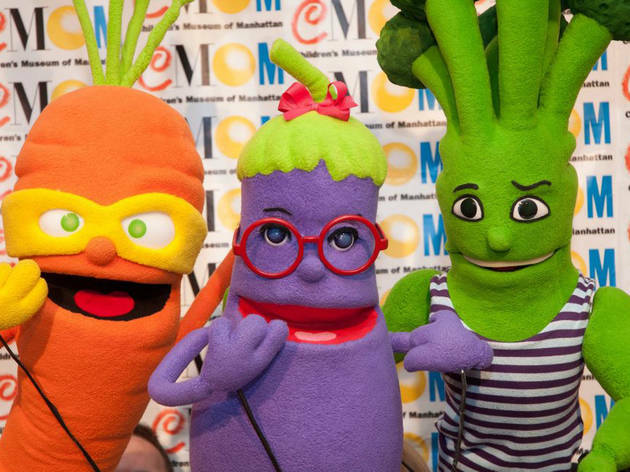 for a series of performances about health and nutrition, followed by snacks, activities and prizes. All ages.